crafts people and nonprofits available for sale. The Great Cortland Pumpkinfest is always looking for more crafters to join us on Courthouse Park! If you make handmade or hand-crafted crafts and would like to be a part of the festival, please download the crafter application. The Great Cortland Pumpkinfest also has spaces available for local non-profit organizations interested in participating. Apply today using the crafter application. 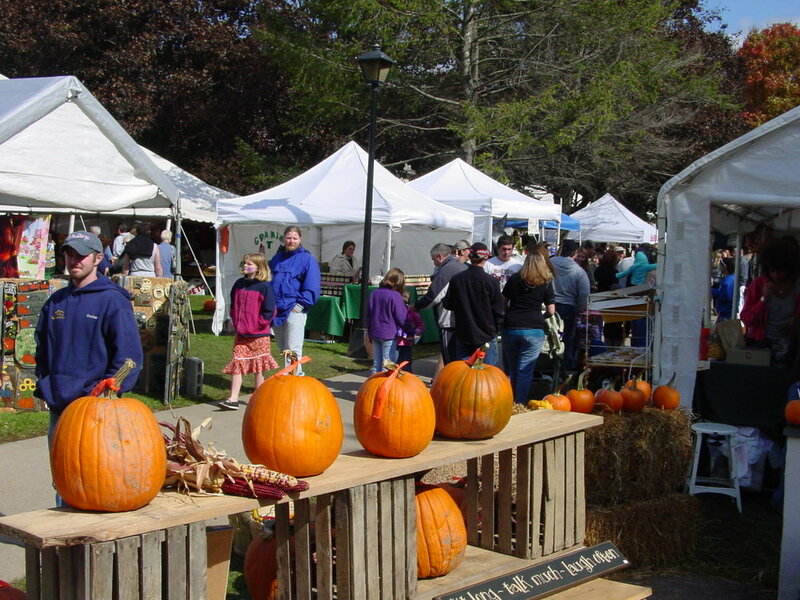 Businesses who would like to have a booth at the Great Cortland Pumpkinfest are invited to join us! Please download and submit a crafter application.